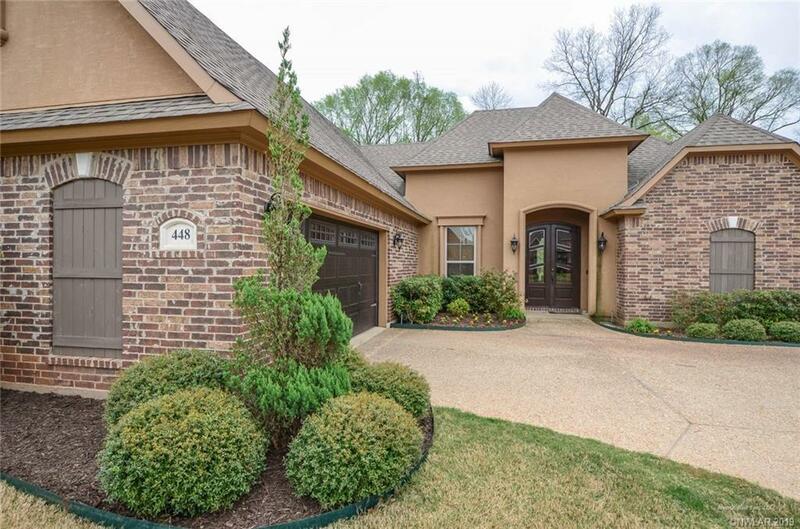 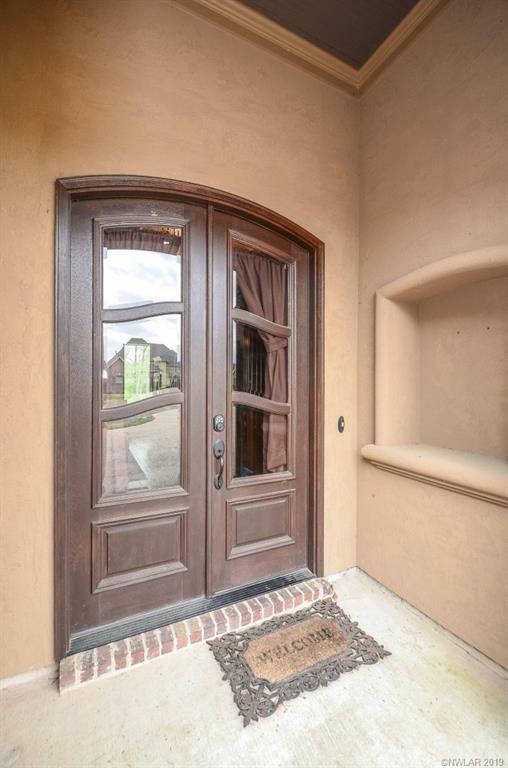 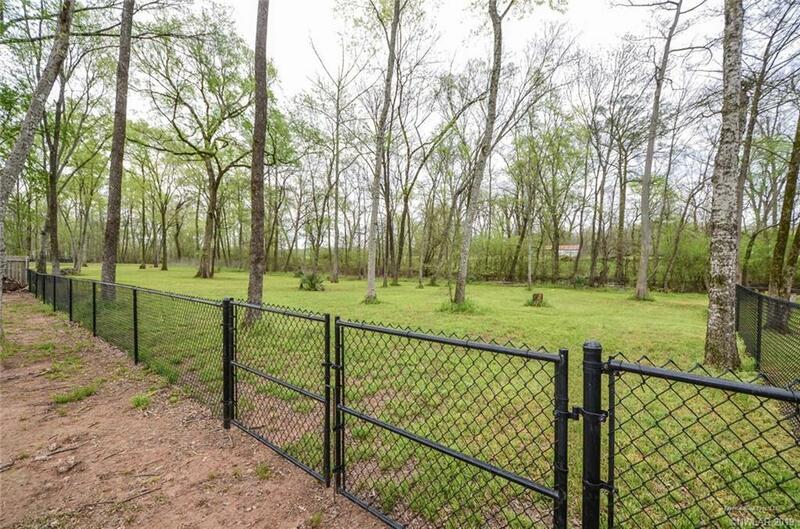 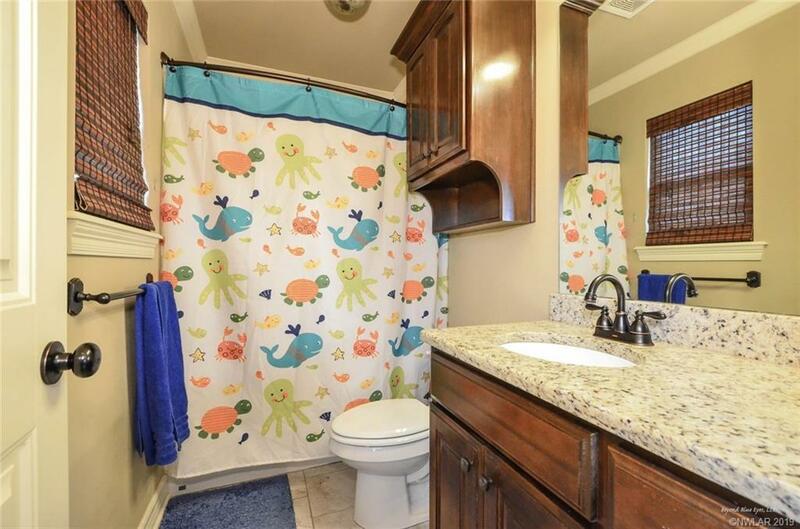 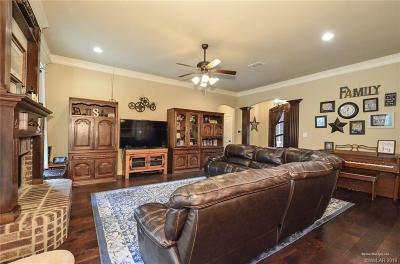 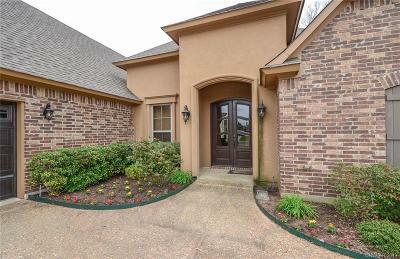 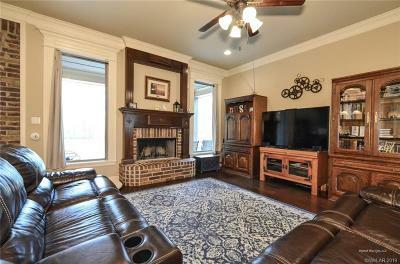 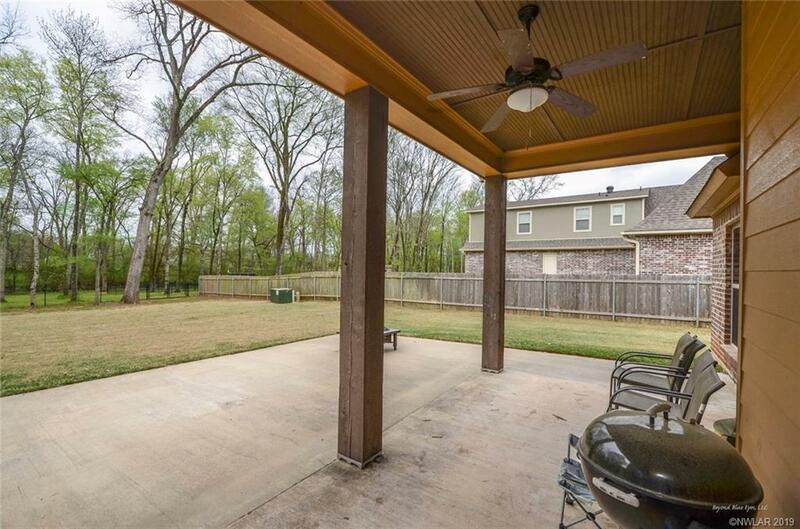 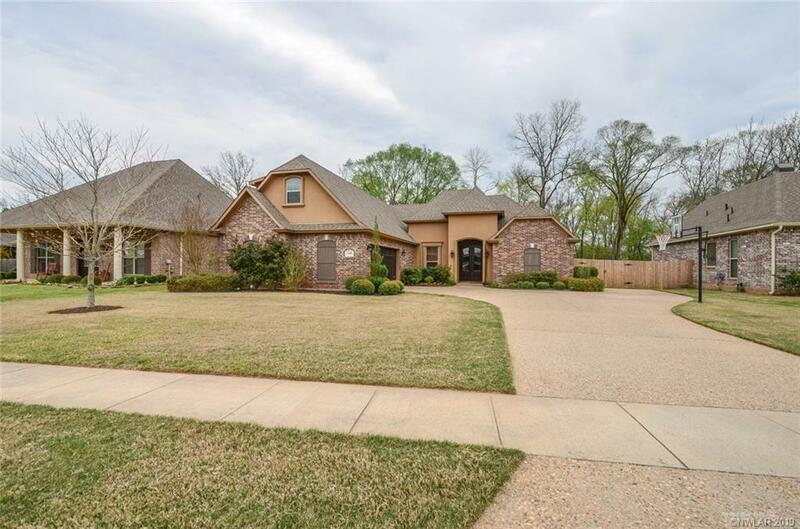 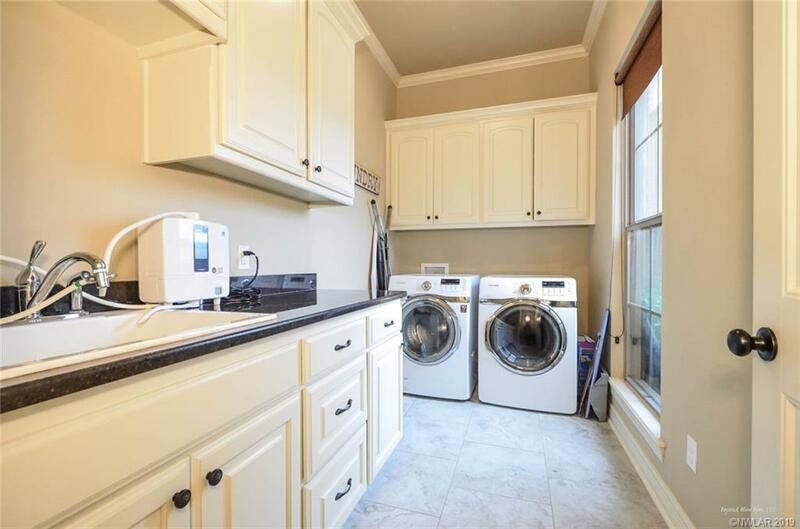 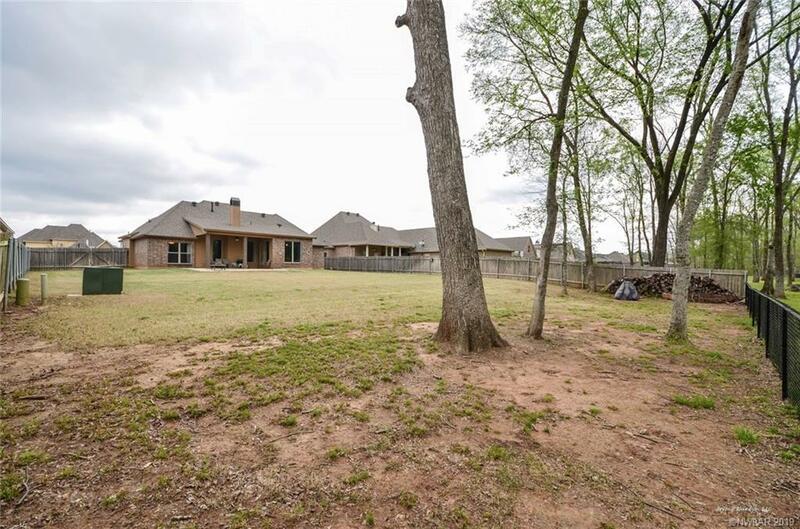 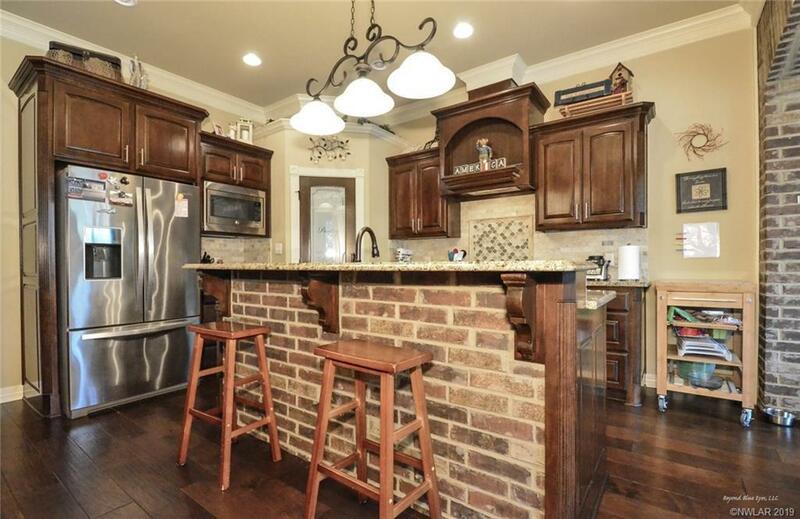 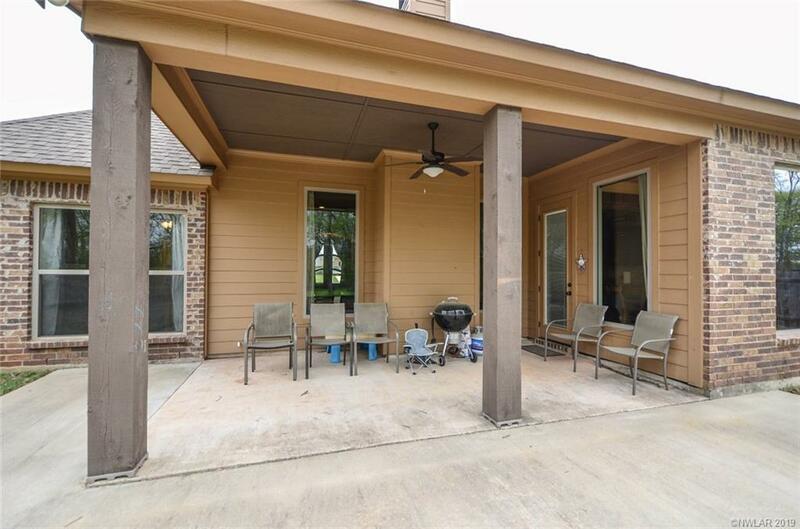 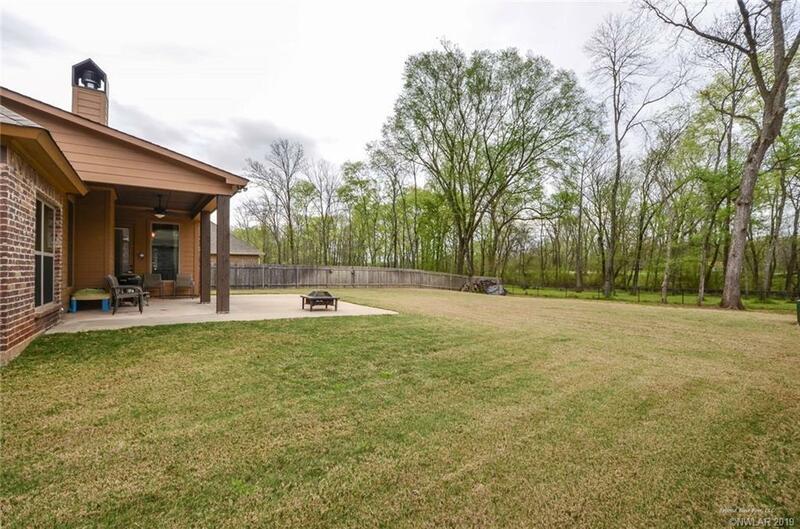 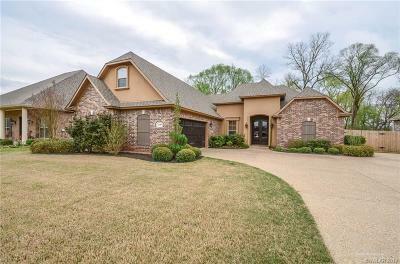 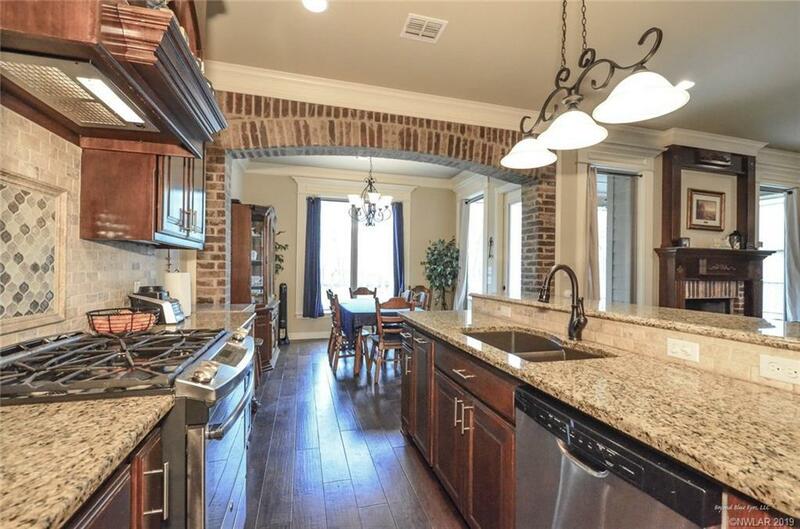 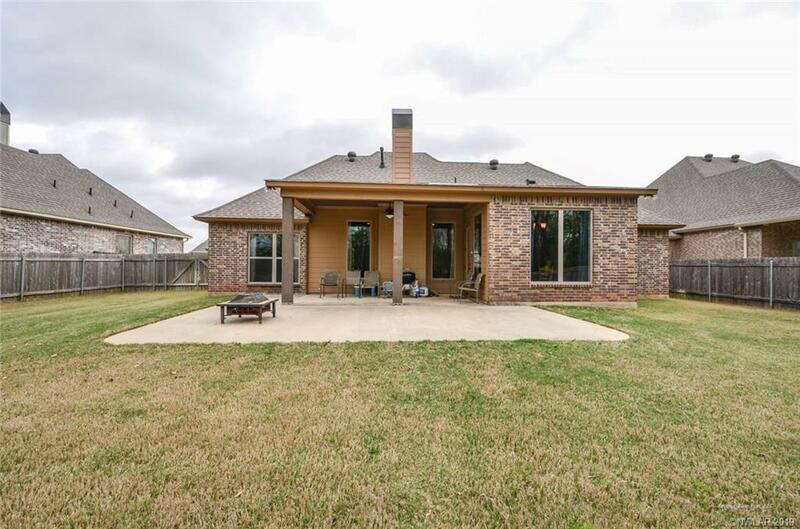 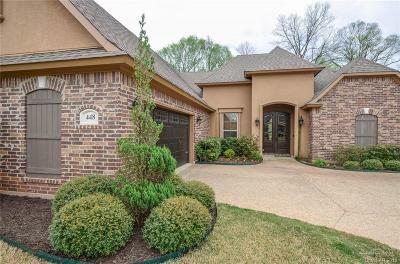 Looking for a beautiful home that backs up to the Bayou and has no backyard neighbors? 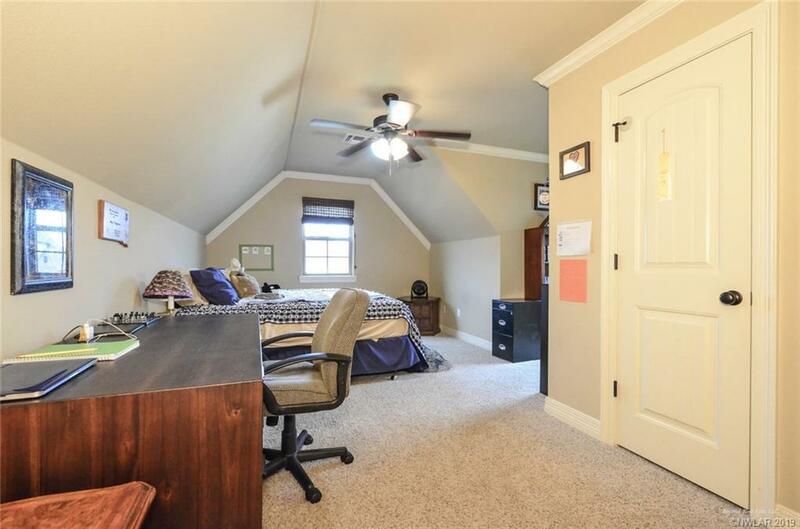 This could be the one. 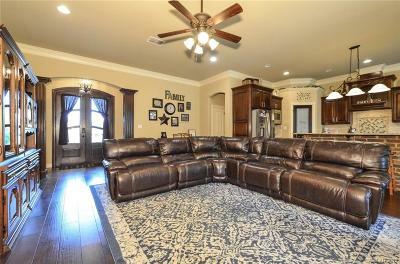 The very Large living room beckons family get together's and lots of fun. 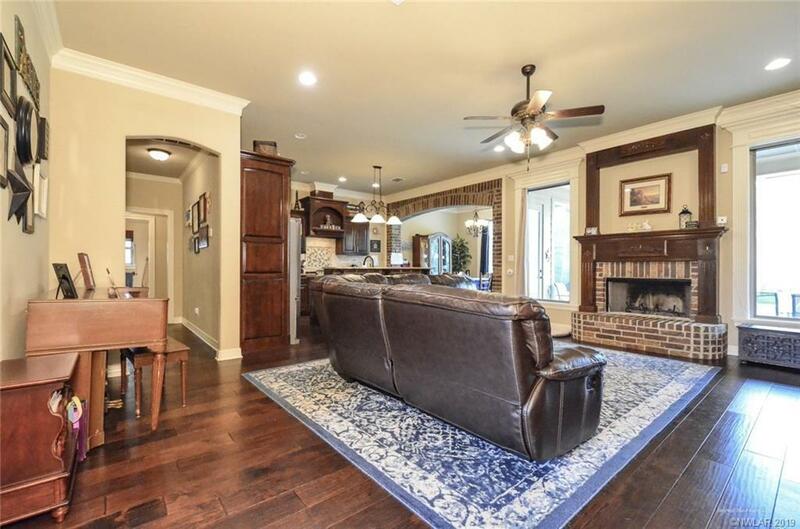 The Open floor plan is amazing. 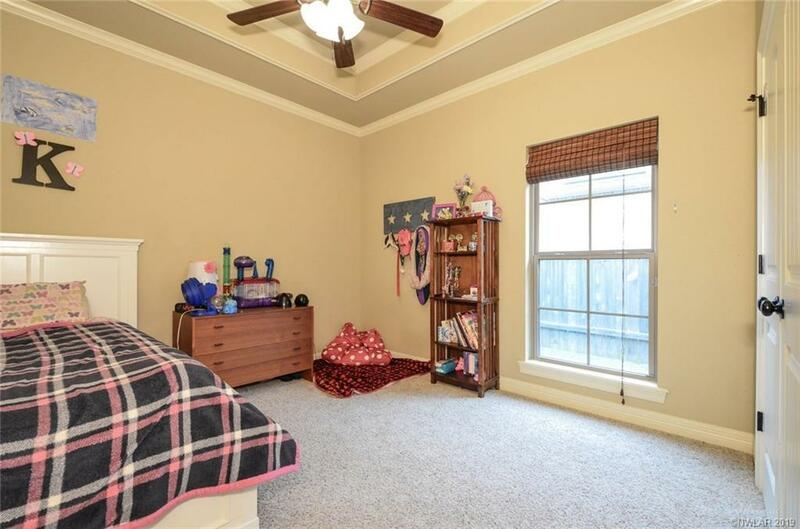 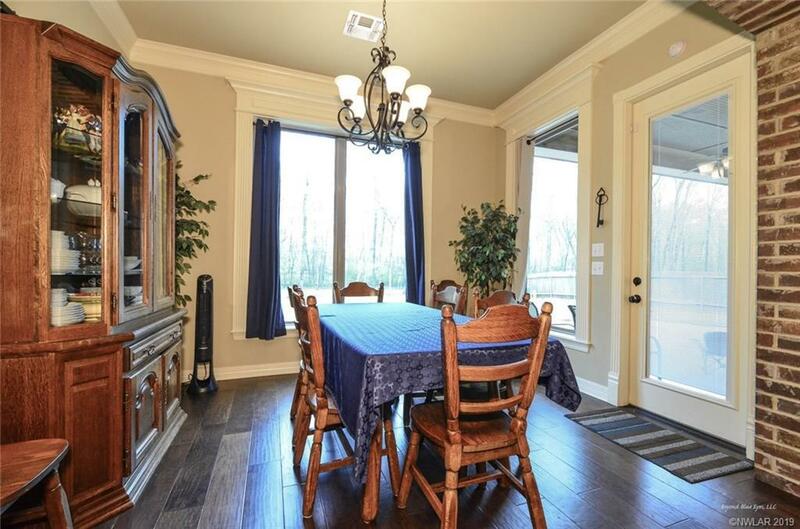 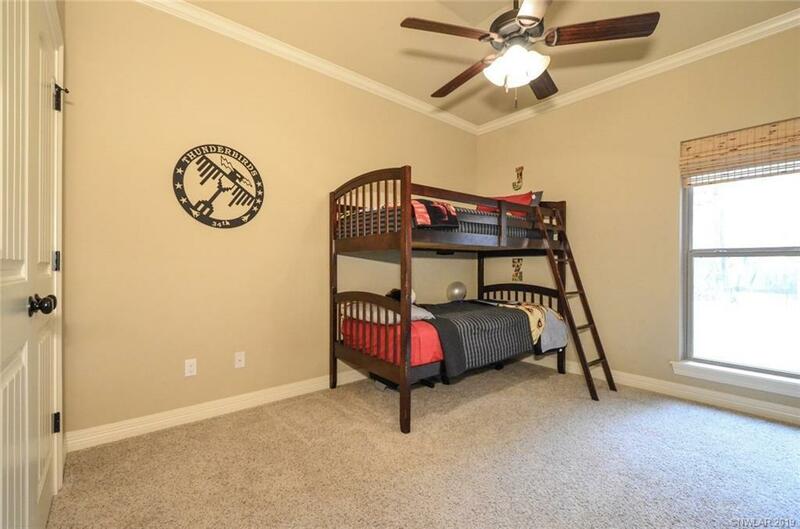 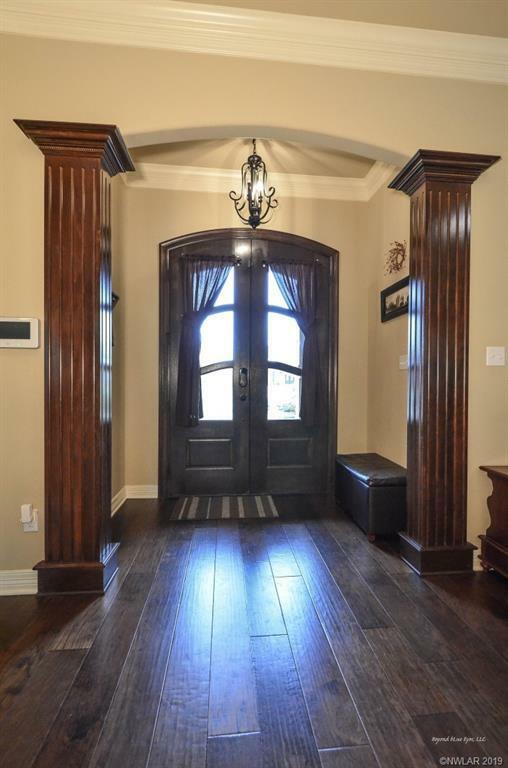 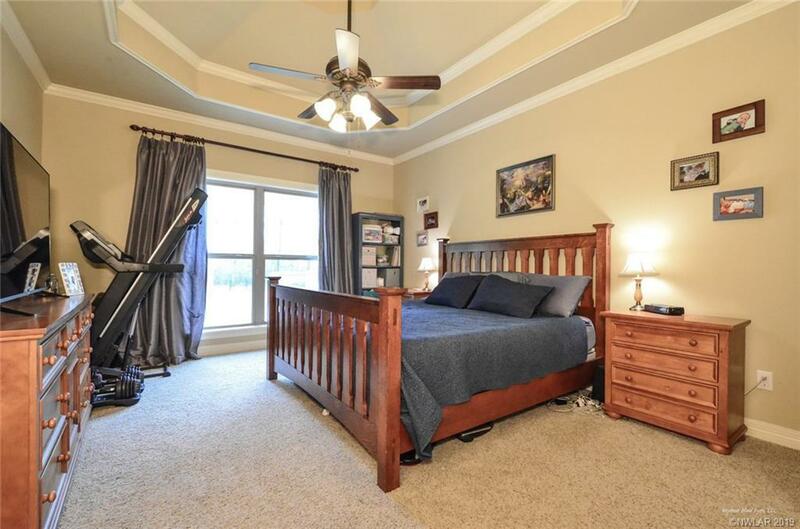 Gorgeous wood floors are just one of the amenities in this custom home. 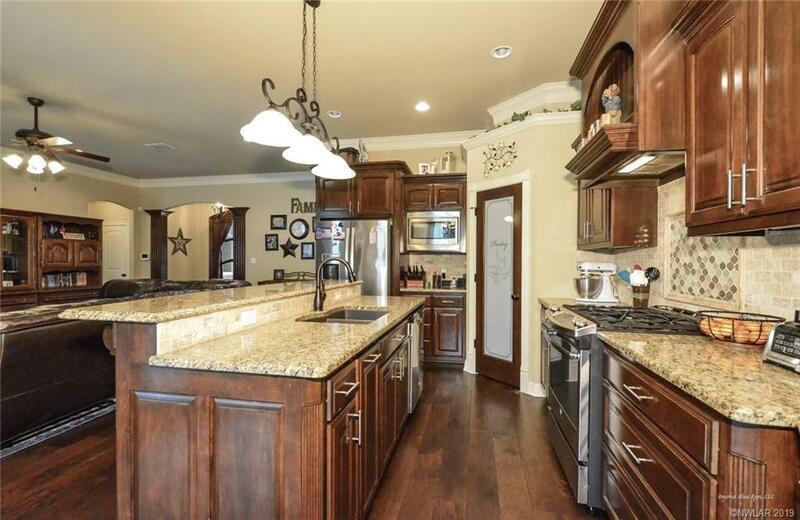 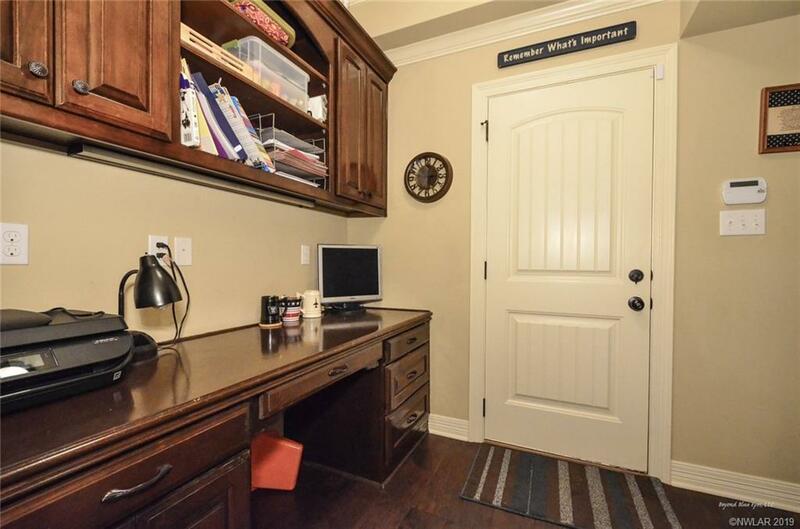 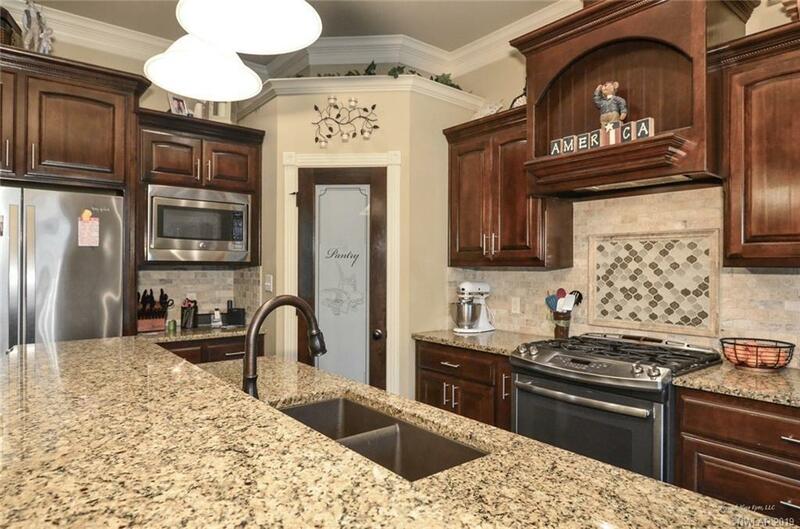 The kitchen is perfect for the cook with lots of cabinets and a great pantry. 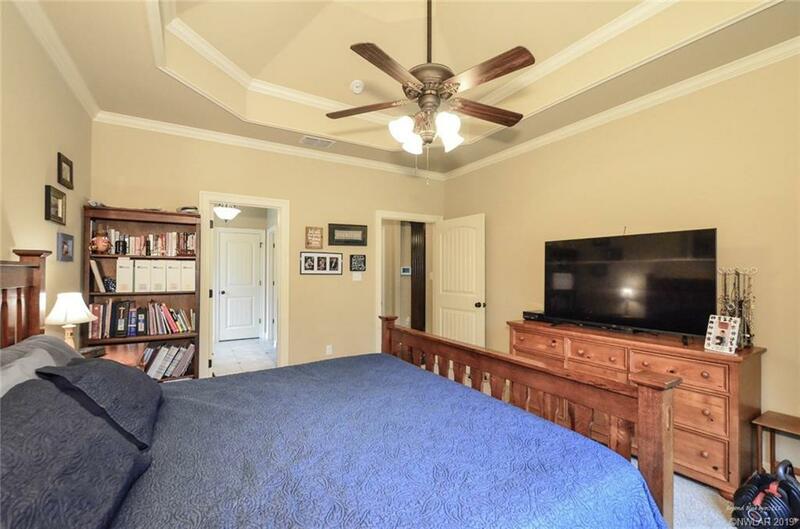 The master suite is remote. 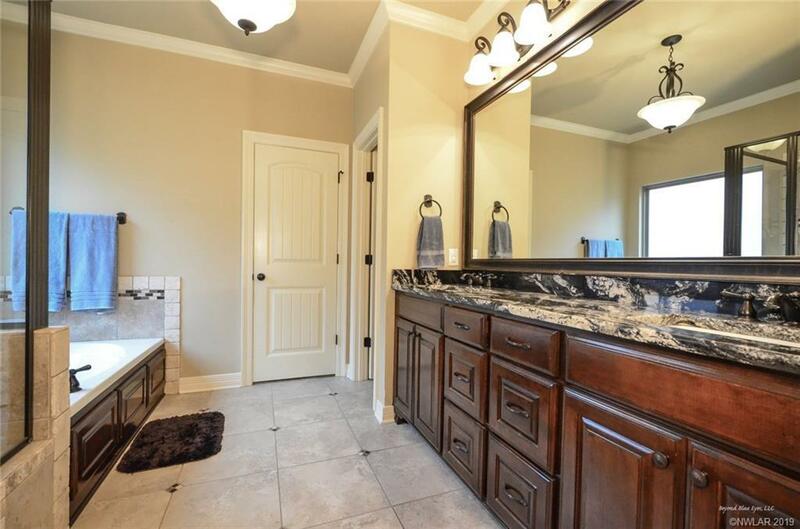 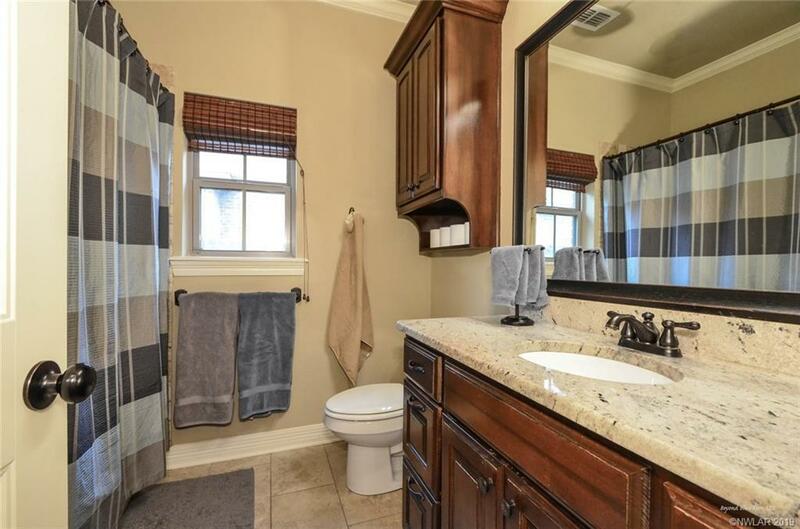 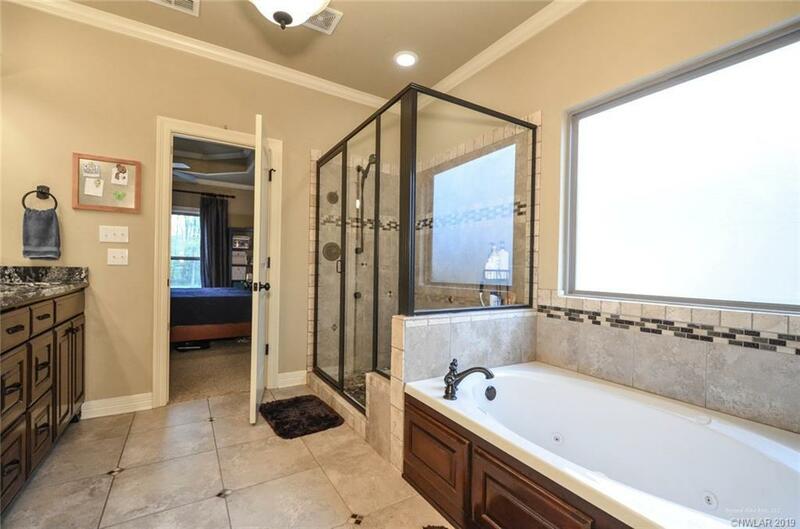 Spa like master bath is gorgeous. 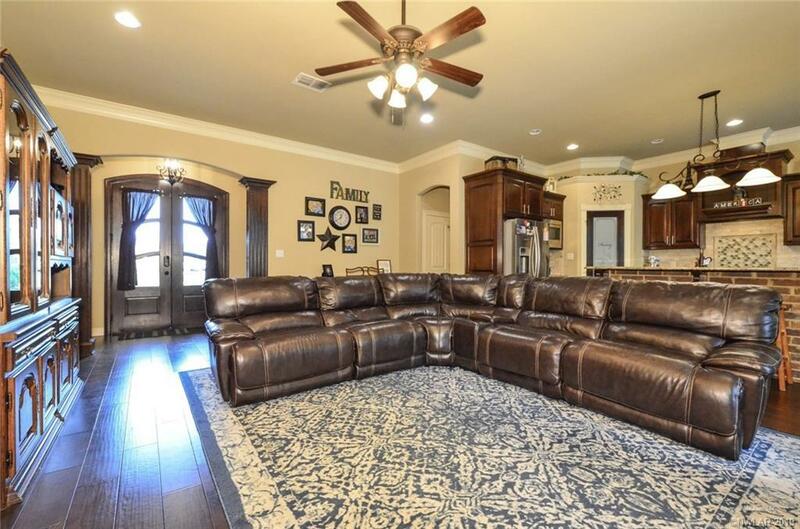 Take a look and fall in love with this executive home. 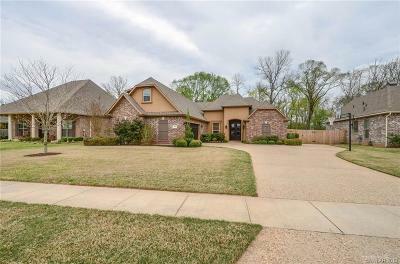 Great neighborhood too!